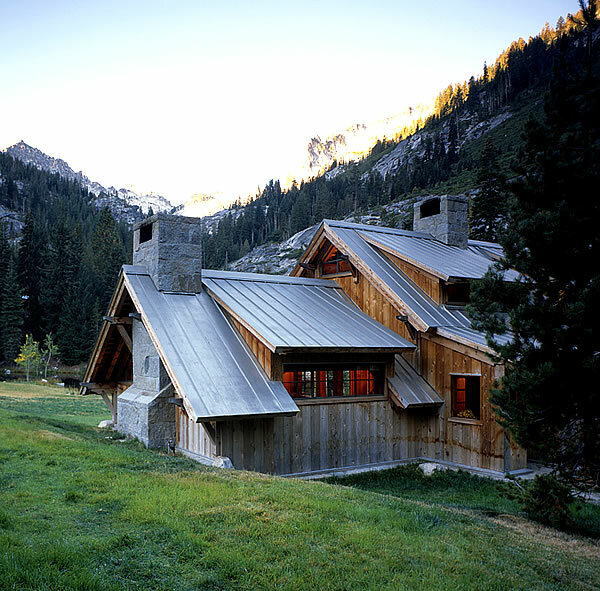 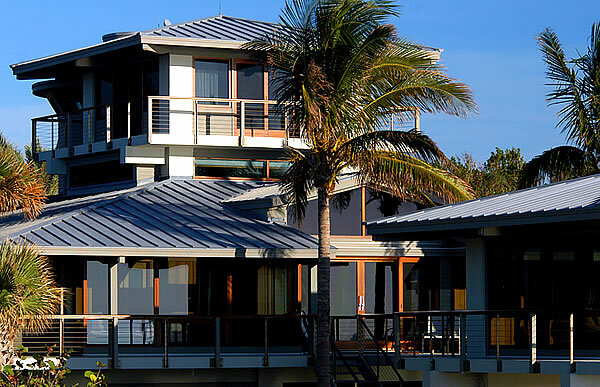 Standing seam is the most popular style of metal roofing – both in residential and commercial building industries. 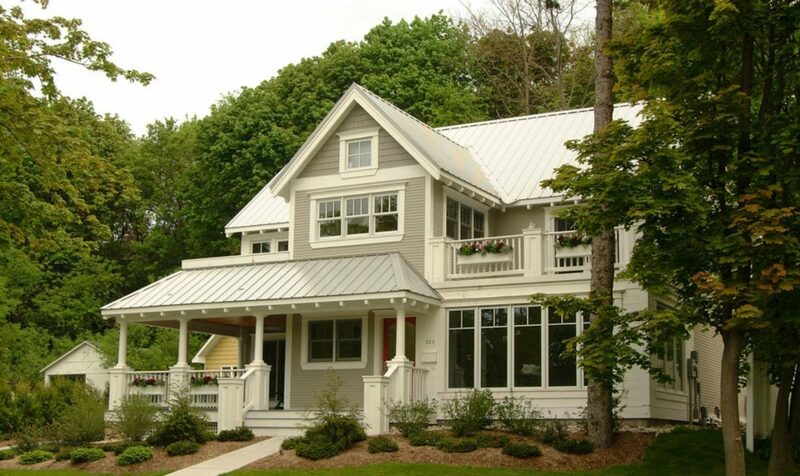 It has also been the longest installed type of metal roof, dating back to when all metal roofing was hand-made from sheet metal – usually copper or tin. 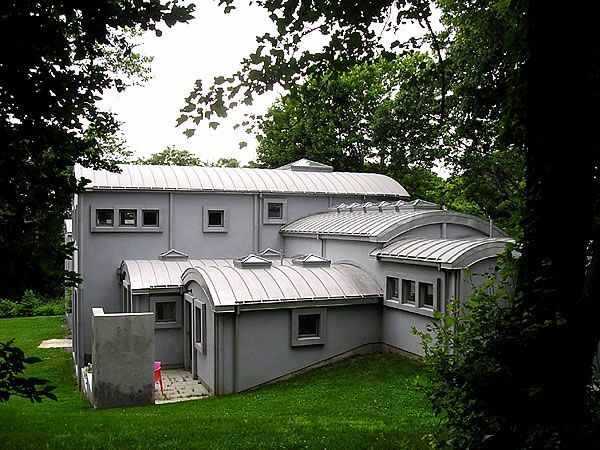 Today, standing seam roofs are commercially manufactured by tens if not hundreds of big manufacturers, and thousands of smaller roofing outfits with their own sheet metal shops and standing seam roll-forming machines. 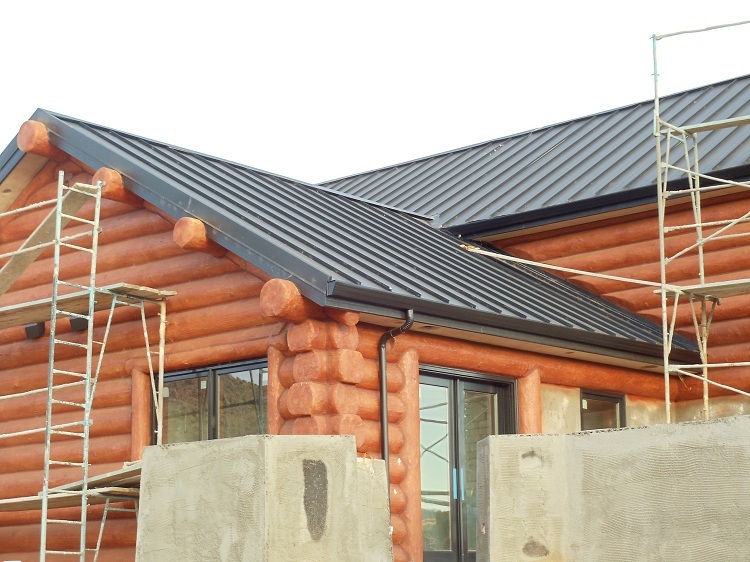 We’ve recently added a complete installation guide that walks you through preparing a roof deck and installing roofing underlayment, installing eave, first metal roof panel with gable / rake trim, field panels, sidewall flashing, valley flashing and installation of hip & ridge caps, and includes a hands-on installation video. 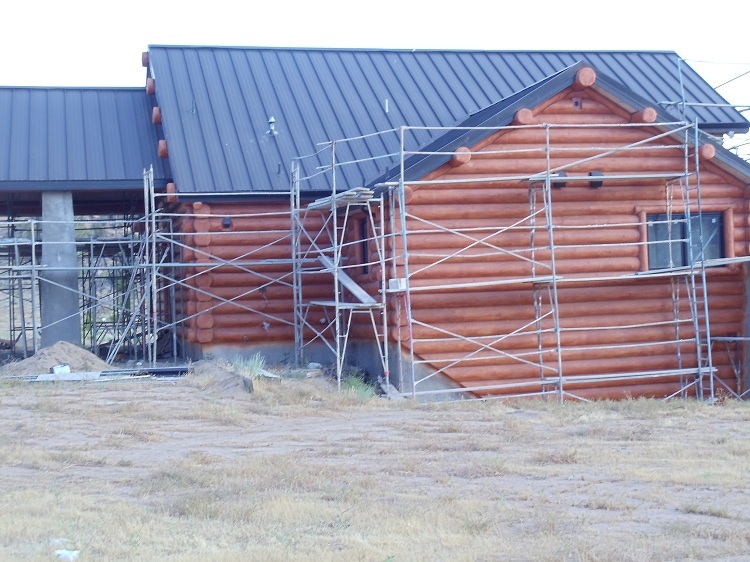 Most standing seam metal roofs installed today are 24 gauge steel or .032 aluminum panels with high quality Kynar 500 paint coating, baked-on in seven layers (including primer) in a controlled factory environment when the metal coil is manufactured. 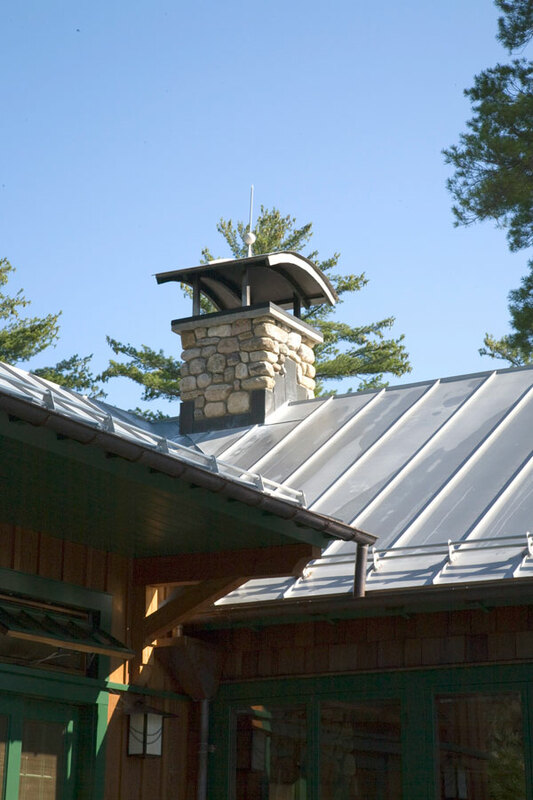 After the coil is slit to the right size, it is delivered to the “manufacturer” of metal roofs, and is roll-formed into pre-measured length panels, which can take place on a job site or in a metal shop, and then delivered to the job site, where they are installed on the roof. 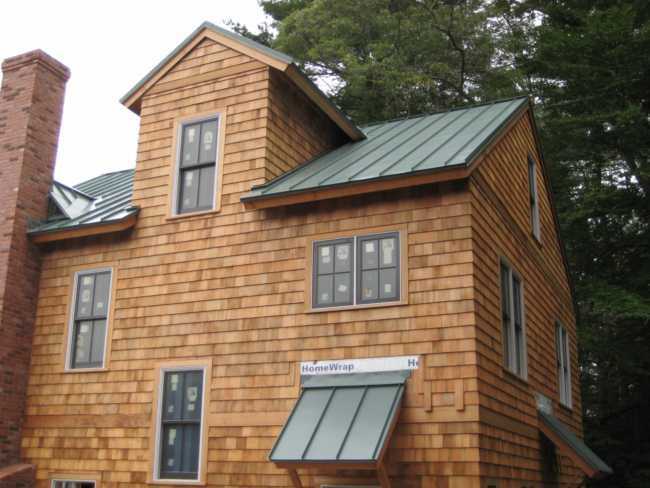 Most common profiles of standing seam roofs are 16″ panels; they are either snap-lock or mechanical lock profiles. 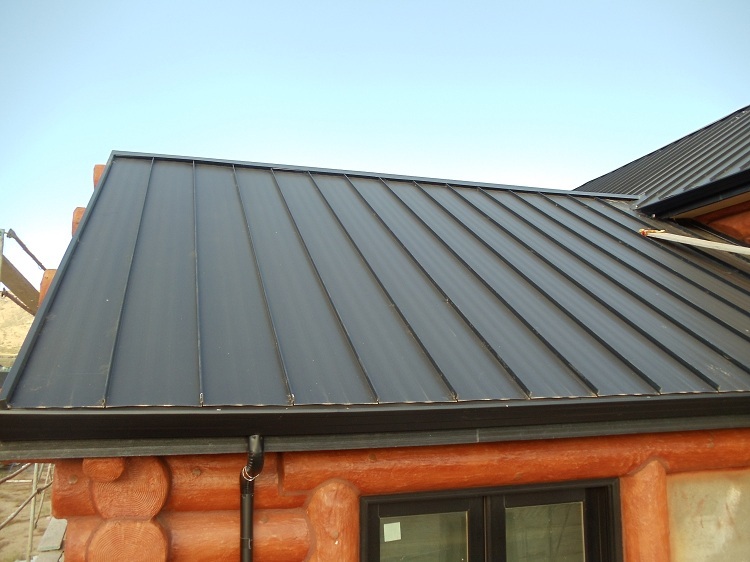 Snap lock standing seam allows installers to quickly install a metal roof by snapping one panel into a receiving lock of the previous panel. Snap lock panels can be installed from left-to-right and vice-versa, and even from a center starter panel in either direction.